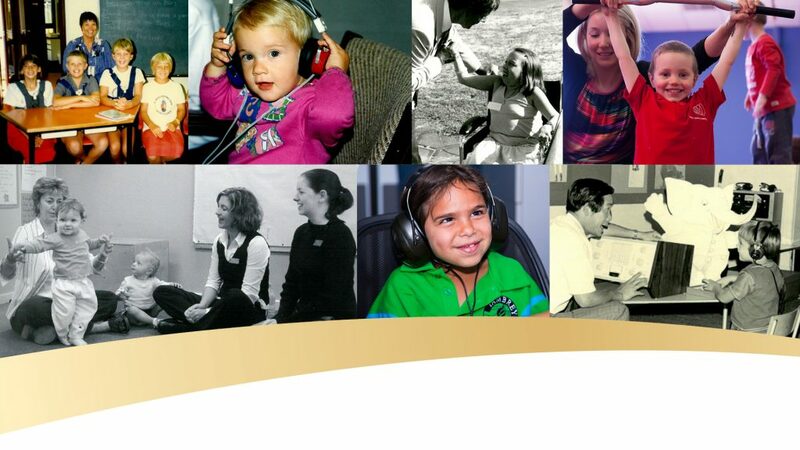 To celebrate our 50th year anniversary, Telethon Speech & Hearing will be showcasing 50 stories of people who have been a part of our organisation’s history since 1967. 50 Years, 50 Stories: Share your story and be a part of our journey! Are you a parent, family member, friend, student or alumni of TSH and want to get involved? Use the form below to share your story. Please keep in mind that all stories will potentially be shared online and in our printed marketing materials. This means that we require media consent from all participants. Do you have a video to share? Great! Upload it to Youtube and then put the link in the body of your story text. I am happy for my story to be shared with TSH and with the media.